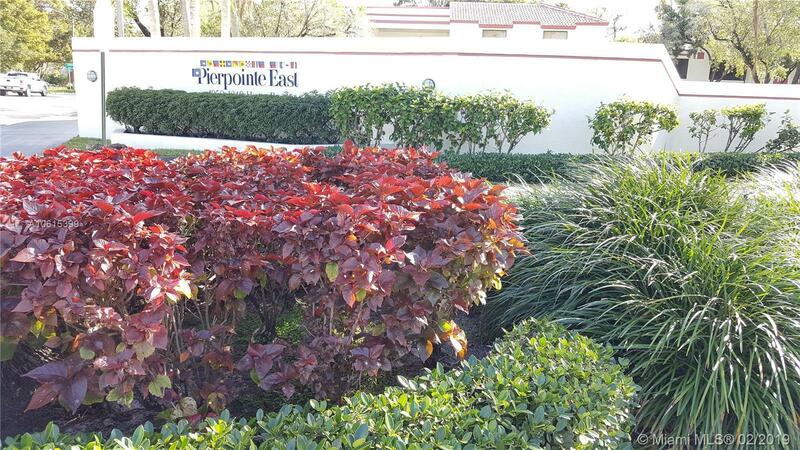 BEAUTIFUL 2 BEDROOM, 2 BATH CONDO IN THE HEART OF PEMBROKE PINES. THIS UNIT FEATURES AND OPEN FLOOR PLAN, KITCHEN IS CLEAN WITH NEWER CABINETS, AND UPDATED APPLIANCES. MASTER SUITE IS SPACIOUS, WITH UPDATED FLOORS, LARGE WALK IN MASTER CLOSET, THE BATHROOM WAS TOTALLY UPDATED WITHIN THE LAST YEAR WITH WOOD CABINETS, QUARTZ COUNTERTOP AND GLASS ENCLOSED SHOWER. THERE IS A PRIVATE COVERED SCREENED PATIO, NEW FULL SIZE WASHER AND DRYER IN UNIT. PROPERTY HAS ACCORDION SHUTTERS ON WIDOWS AND SLIDING GLASS DOORS. THE ROOF WAS RECENTLY REPLACED AND BUILDINGS WERE JUST PAINTED. COMMUNITY POOL OVERLOOKING THE WATER. THIS PROPERTY IS IDEALLY LOCATED CLOSE TO PEMBROKE LAKES MALL, THE SHOPS AT PEMBROKE GARDENS, AND GREAT RESTAURANTS. Directions: I-75 East To Hiatus, Left On Hiatus, Cross Over Johnson And Complex Is On The Left. Make First Left And Building Is Straight Ahead.